It’s Customer Corner time again and we are happy to be presenting Good Foods Co-op! These guys are the ONLY cooperatively-owned grocery store in Kentucky and they celebrated their 45th anniversary last year. Their bulk section is #goals. Read on to see what they had to say about who they are and what they do, and don’t forget to checkout their website, Facebook, Instagram, & Twitter pages! Good Foods Co-op was first organized as a buying club in November of 1972. Today, it is the only cooperatively-owned grocery store in Kentucky. 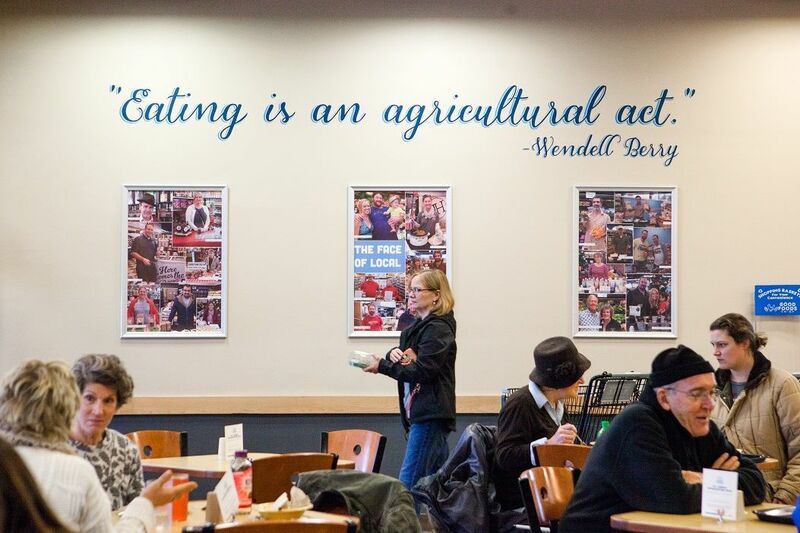 Shoppers enjoy a wide selection of local, organic, non-GMO, gluten-free and vegan offerings both on the shelves, and served up fresh on the hot bar and salad bar each day. The co-op recently surpassed the 8,100 owner mark – which we’re really proud of! 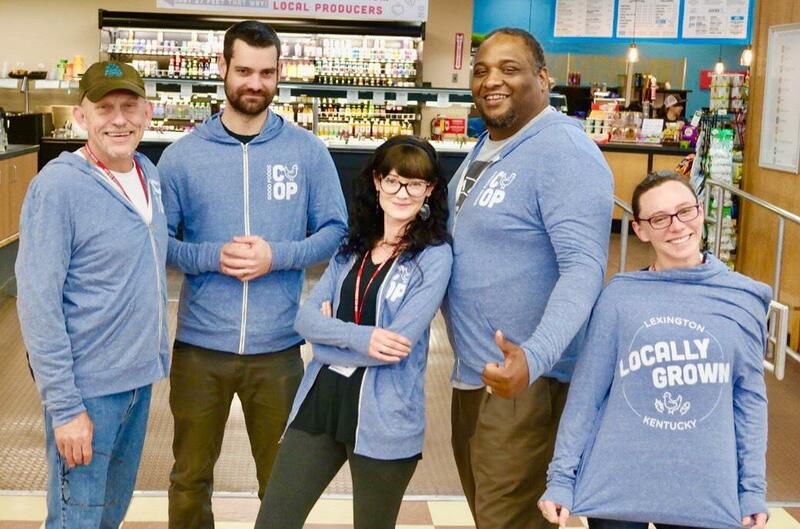 While everyone is welcome to shop at the co-op, owners enjoy special sales and discounts. 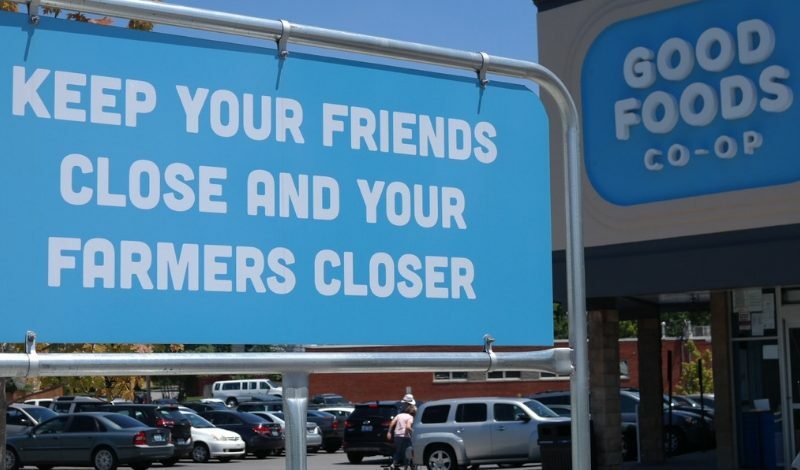 It’s Good Food Co-op’s way of saying “thanks”, since we really couldn’t exist without them! We love introducing our customers to new foods and experiences! This is why we host a full calendar of classes, sampling events and even trivia every Saturday in our cafe. 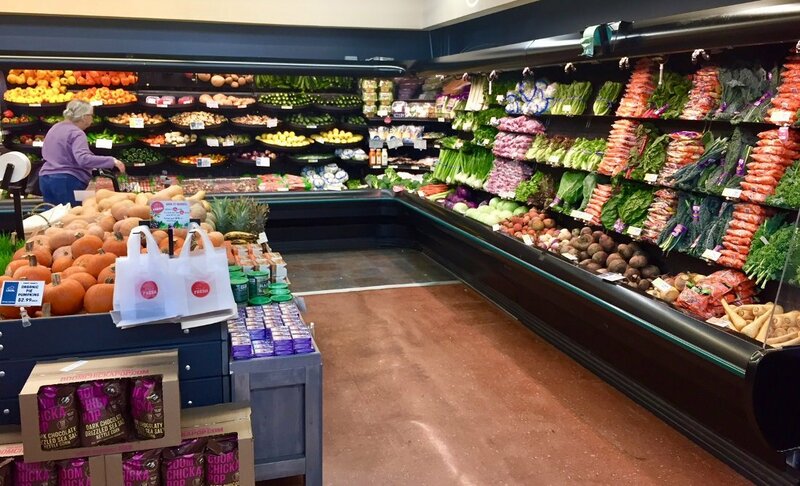 In a time where the grocery landscape is changing every day, and competition is fierce, Good Foods Co-op stands out as the leader in the organic food movement as well as the local food movement in Lexington. The co-op’s customers also appreciate our popular bulk aisle. 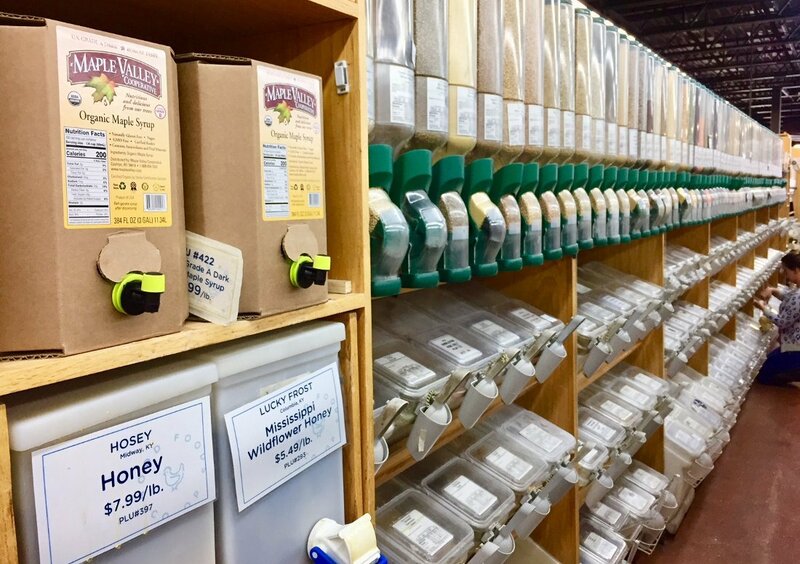 It includes everything from various types of flours, rices, sugars, salts, legumes, nuts, grains, candies, coffee, herbs, spices, teas and, of course, Maple Valley’s organic maple syrup. Buying goods this way allows shoppers to save money. They also cut down on waste, both by reducing the amount of packaging used, and avoiding food waste by only buying as much of a particular ingredient as they need. We also encourage shoppers to bring their own containers from home. This further cuts down on the use of single-use plastics and other materials. One of the co-op’s missions is concern for community. 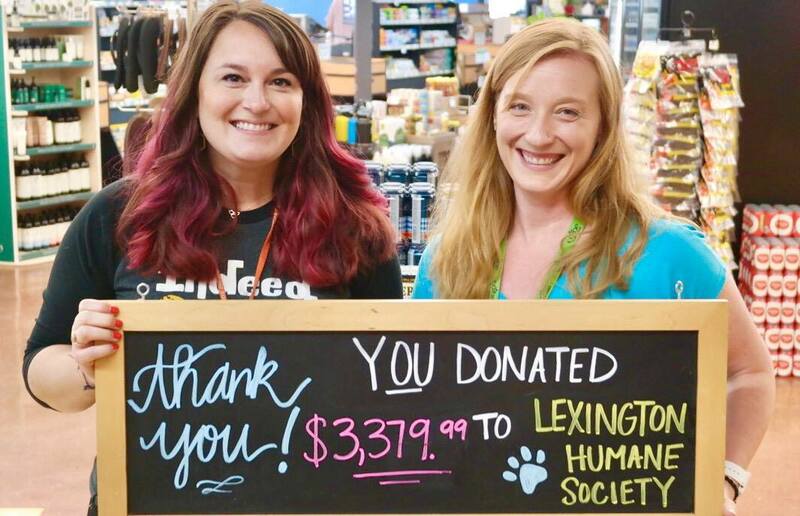 Through the generosity of our shoppers who choose to “round up” at the register, the co-op consistently donates thousands of dollars to our charity partners each month. It’s truly a testament to how cooperation can go a long way! Our long-standing tradition of supporting our Kentucky farmers has always been an integral part of who we are. We look forward to growing our partnerships within the local food community in the years to come. We recognize and thank the countless individuals who have made Good Foods such a dynamic community-owned cooperative.